Jekyll is free static website generator which support for plugin system, that’s mean you can do more customization and add a specific feature to your Jekyll based website or blog. 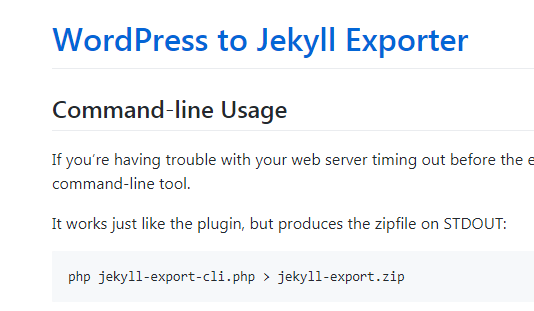 There are a lot of plugin for Jekyll with various function, you can use and install Jekyll plugin to improve SEO (search engine optimization) of your site, create image gallery, generate sitemap and much more. 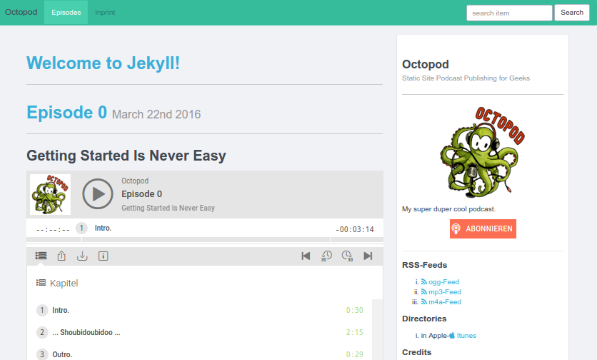 So here we present 10+ must-have jekyll plugins that you can download for free. 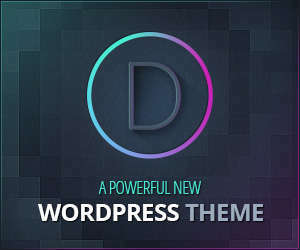 Also checkout our free themes for Jekyll that will makeover your site with better and unique design. A free Jekyll plugin which you can use to create automatically generate compliant sitemap for your Jekyll site. 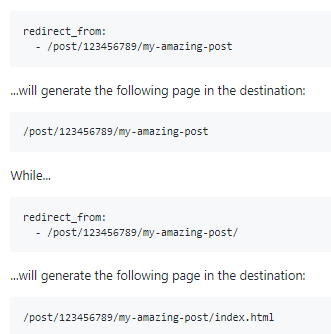 JekyllRedirectFrom allow you to create posts and pages with multiple URLs. No .htaccess file, nginx conf, xml file, or anything else will be generated. It simply creates HTML files. Sitemap.xml Generator is a Jekyll plugin that generates a sitemap.xml file by traversing all of the available posts and pages. 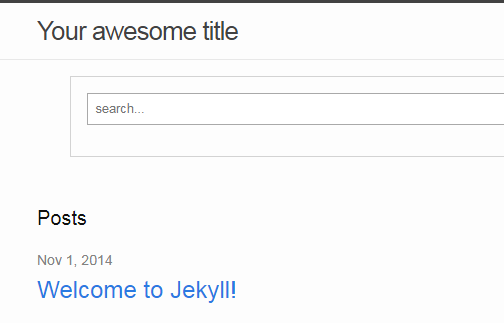 Jekyll Multiple Languages is an internationalization plugin for Jekyll. 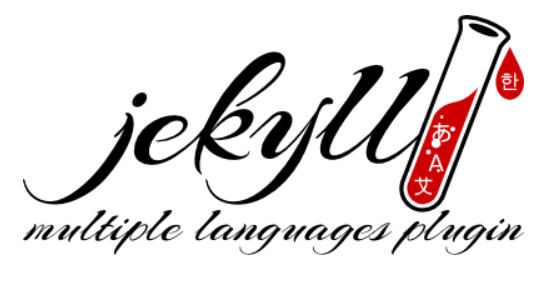 It compiles your Jekyll site for one or more languages with a similar approach as Rails does. 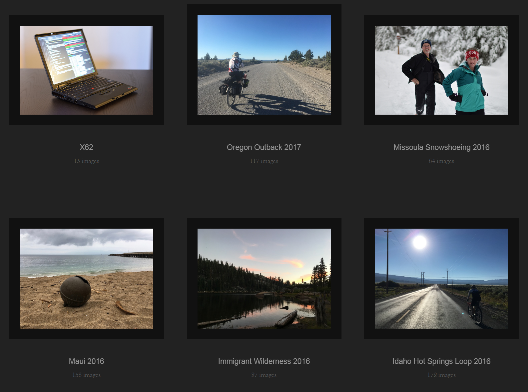 Gallery generator is a Jekyll plugin that generates galleries from directories full of images. It generates galleries with no pagination, no sub-galleries, and no descriptions. 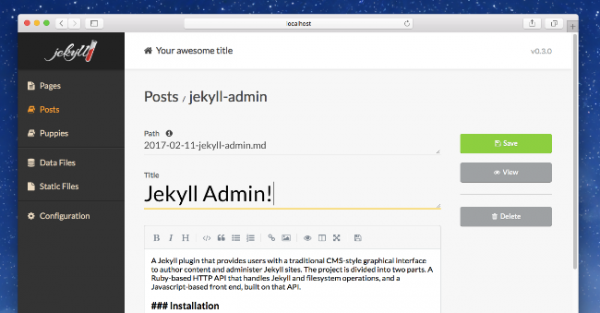 A Jekyll plugin to generate an Atom feed of your Jekyll posts. A podcast publishing extension for the static site generator. No database management system or any other dynamic component is needed on your server.